TrailSeeker binoculars provide high-level outdoor performance, making them perfect for the avid birder or hunter. 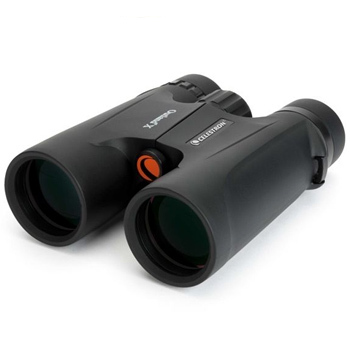 The TrailSeeker is a feature-rich binocular with superb optical quality at an economical price. Phase and dielectric coated BaK-4 prisms dramatically increase light transmission through the prism system for unrivaled image quality and views. Compared to other binoculars in its price range, TrailSeeker offers a better close focus along with a wider field of view. The lightweight magnesium alloy frame is durable and fully waterproof for use in any weather condition. 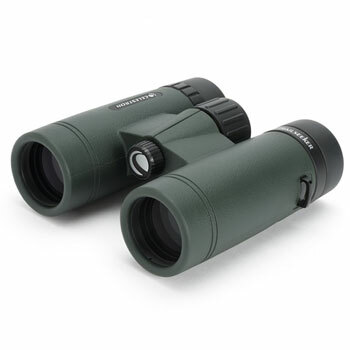 The Outland X is available in four sizes and includes a wide binocular strap, soft protective carry pouch. 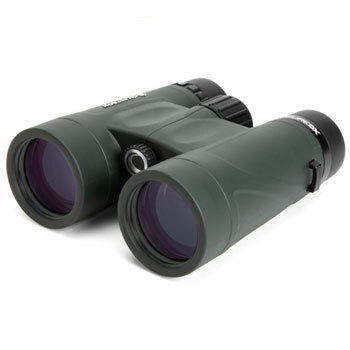 The Outland X is a versatile binocular and a superb value, making it the ideal choice for all of your outdoor adventures!